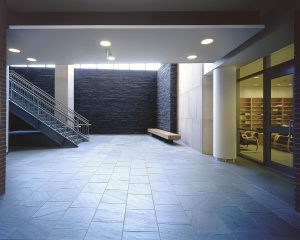 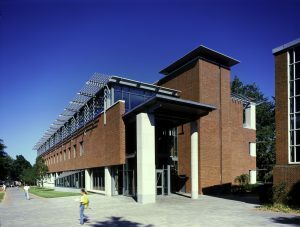 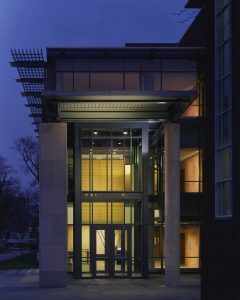 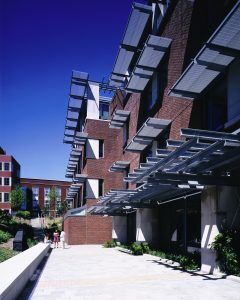 Wallace Hall is a 75,000 sf mixed use building designed for the Woodrow Wilson School at Princeton University. 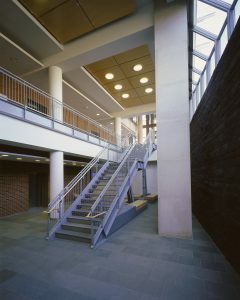 It is comprised of Faculty Office, Meeting Rooms, Classrooms and a Branch Library for the Woodrow Wilson School. 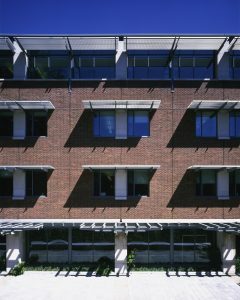 The project won multiple design awards with the AIA and local trade associations. 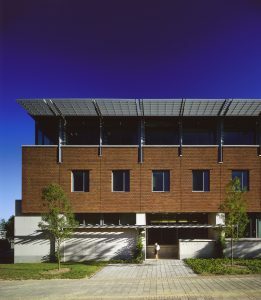 While at Bohlin Cywinski Jackson, Richard Miller served as Project Architect and Project Manager for the design and construction. 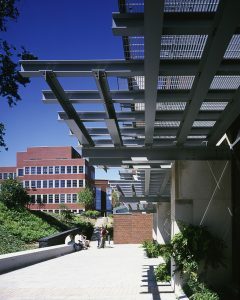 Images courtesy of Bohlin Cywinski Jackson.